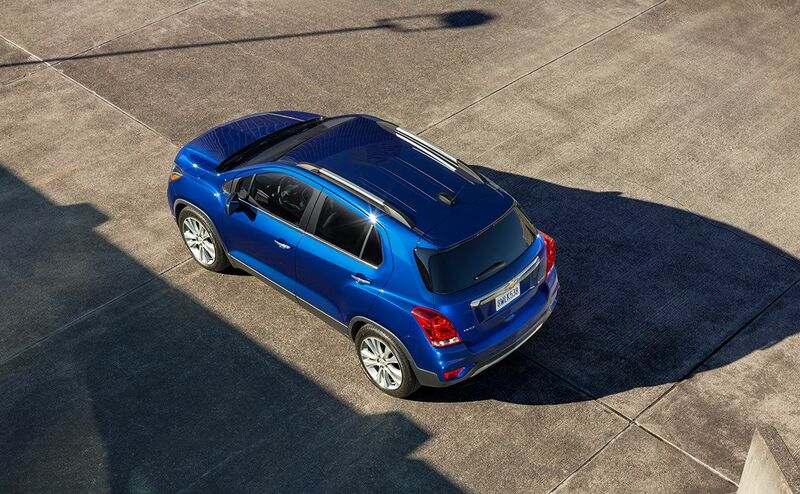 Baton Rouge drivers on the hunt for a sporty, small SUV that's made for their city lifestyle will love the 2017 Chevrolet Trax. Don't let its small size fool you, though! Inside this car's beautiful interior, there is plenty of room for you and your passengers as well as an ample cargo area to stow things you want to take with you. 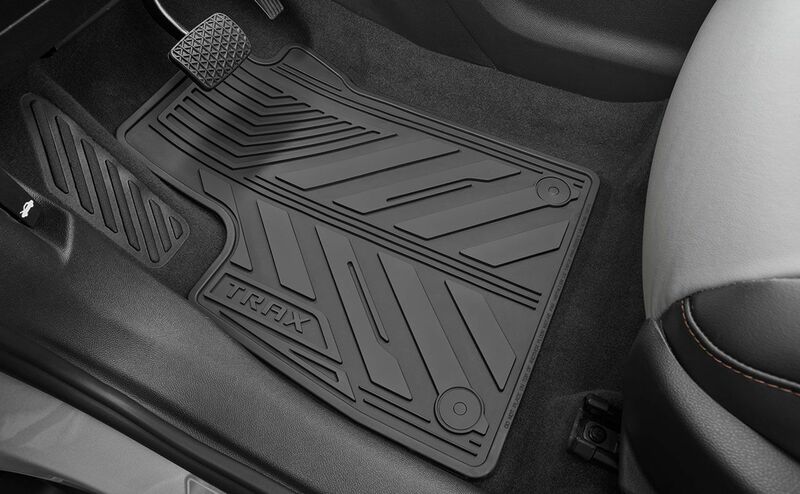 The 2017 Trax is a new SUV that boasts athletic looks, and it offers high-tech and practical features inside its roomy cockpit. Add to that its extensive list of safety features and you have the perfect small SUV for city dwellers and suburbanites alike! 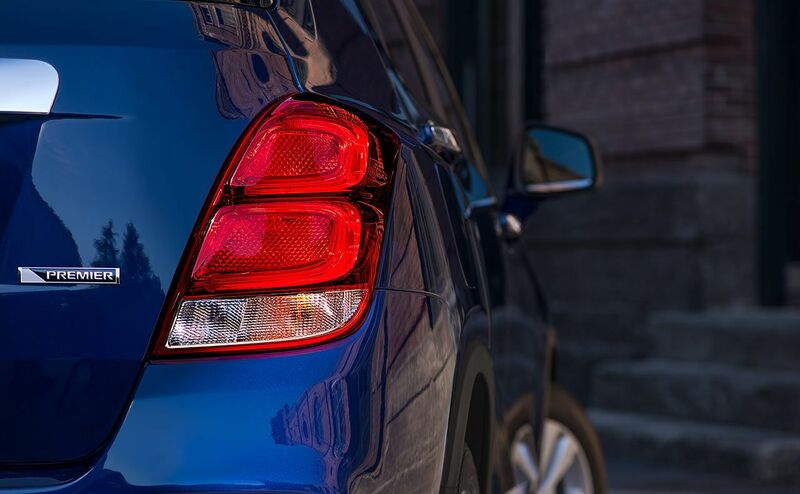 If you are looking for stellar gas mileage, take a gander at the 2017 Chevrolet Trax. 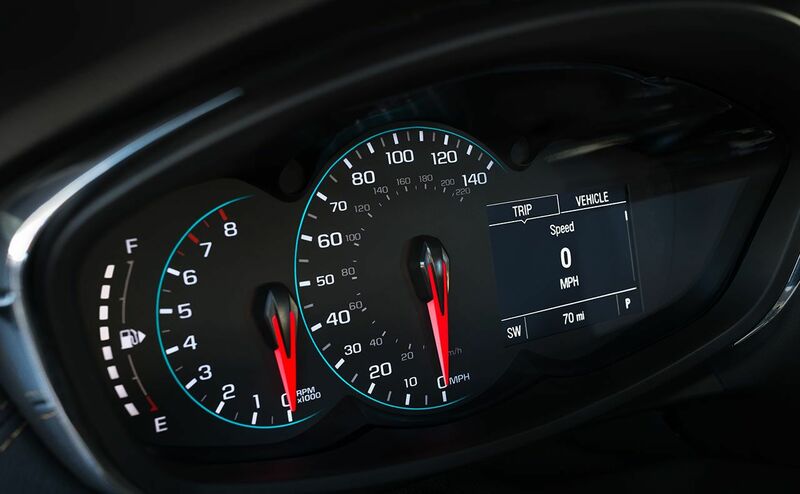 This sporty little SUV's standard 1.4-liter turbo-charged ECOTEC® engine turns out an impressive 33 miles per gallon, overall. So if you are planning to venture out into the streets of Baton Rouge, or you want to take a longer road trip, you won't have to worry about losing an arm and a leg at the gas pump. 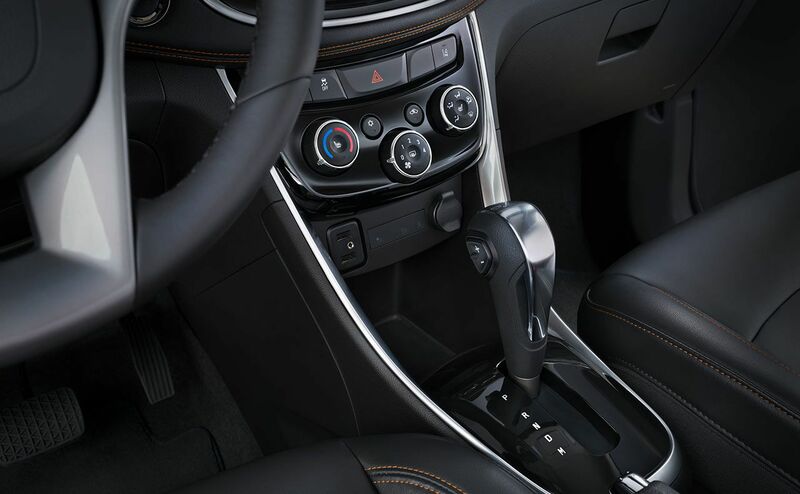 The 2017 Chevrolet Trax also comes with available all-wheel drive to give you extra control and traction when driving. 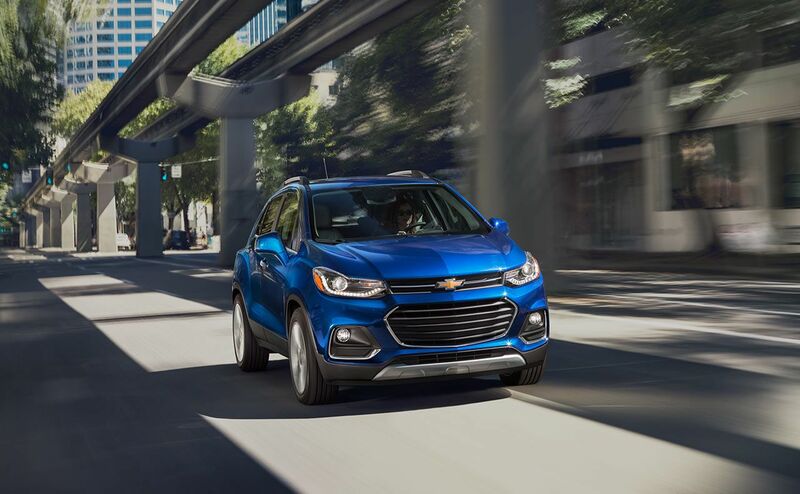 The 2017 Chevrolet Trax, like other Chevrolet vehicles, comes with some impressive warranty coverage. 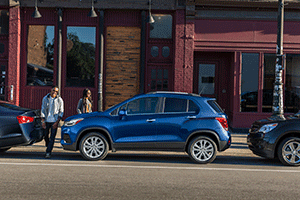 Each and every Trax ships with Chevrolet's bumper-to-bumper warranty plan which covers all components on the vehicle for 36,000 miles or 36 months, whichever occurs first, with a few exceptions for parts that require regular replacement due to wear and tear, like tires. 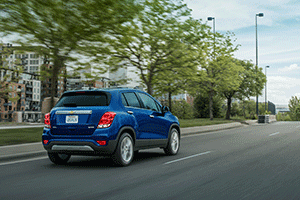 Chevrolet also gives you five years or 60,000 miles of warranty coverage for your new Trax's powertrain components. And that's just to name a couple of the warranty plans that come with your new Trax. You also have the option of purchasing an extended warranty plan to protect your 2017 Chevy Trax well into the future. 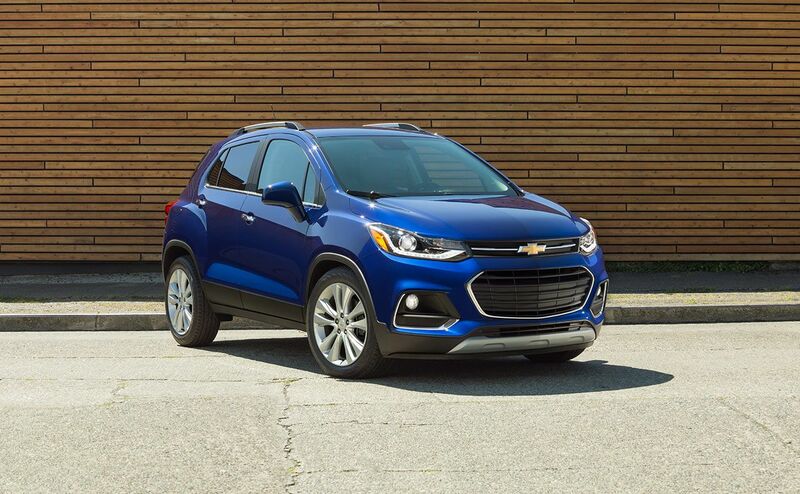 You can learn more about Chevrolet's warranty plans for the 2017 Trax by visiting our dealership or calling the sales department at All Star Chevrolet North. 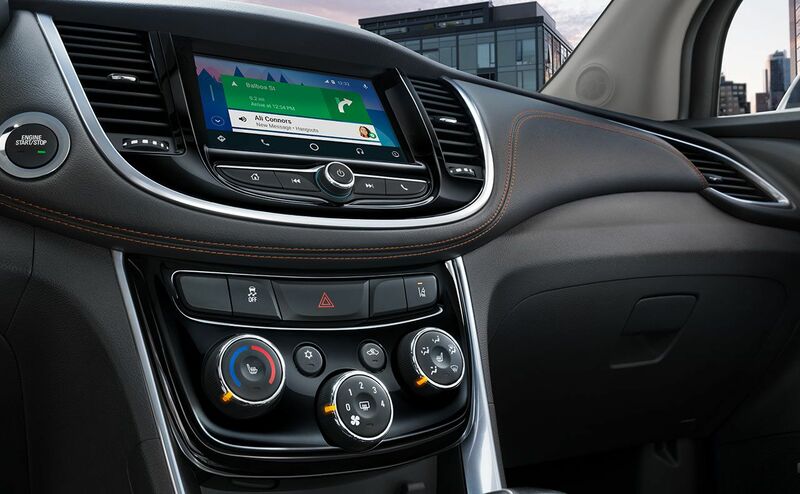 While attentive driving remains as important as ever when it comes to keeping you safe behind the wheel, the 2017 Chevrolet Trax comes with a host of important safety features to help keep both drivers and their passengers safe on the streets. 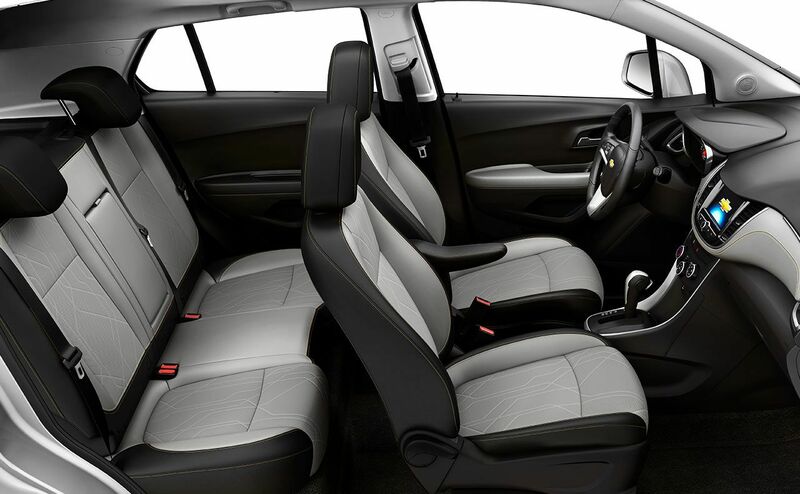 To start with, the beautiful new Trax comes with ten standard airbags, including side-impact airbags for those seated in the rear of the car. 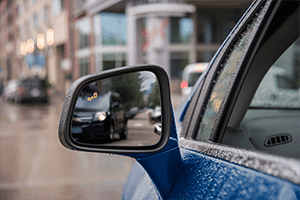 This standard equipment helps to protect everyone in the car in the event of an accident. 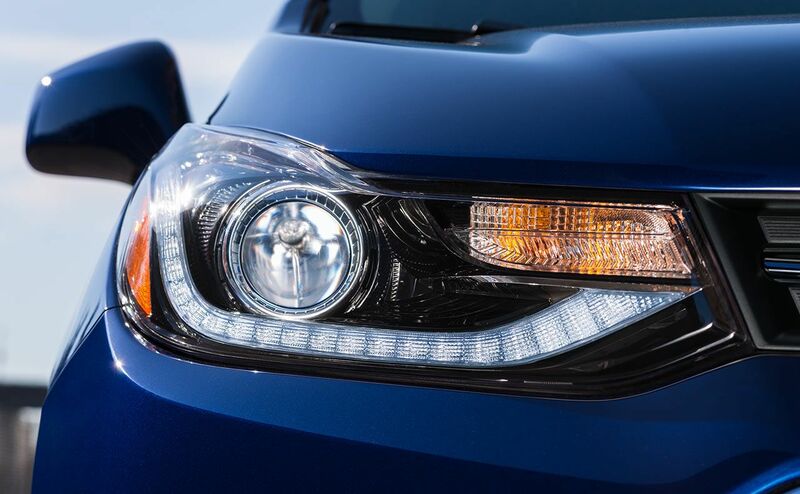 The vehicle's high-strength steel body helps to maintain the SUV's integrity if a collision occurs. 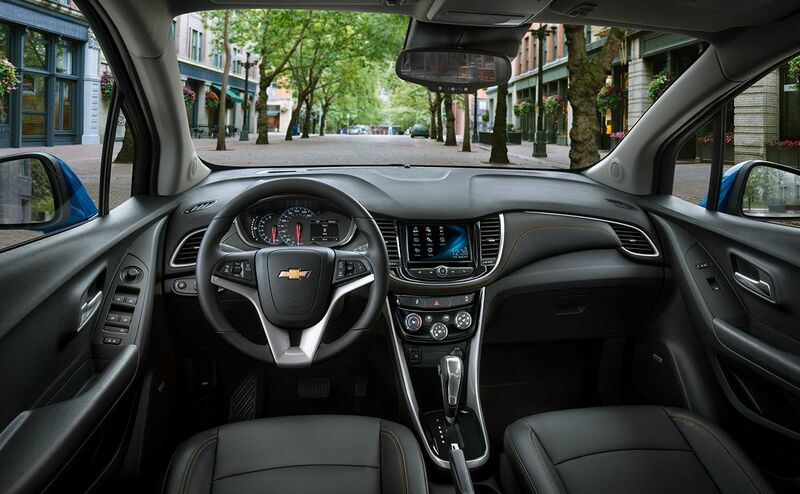 In addition to a slate of standard safety features, the new Chevy Trax offers several available safety features as optional equipment. 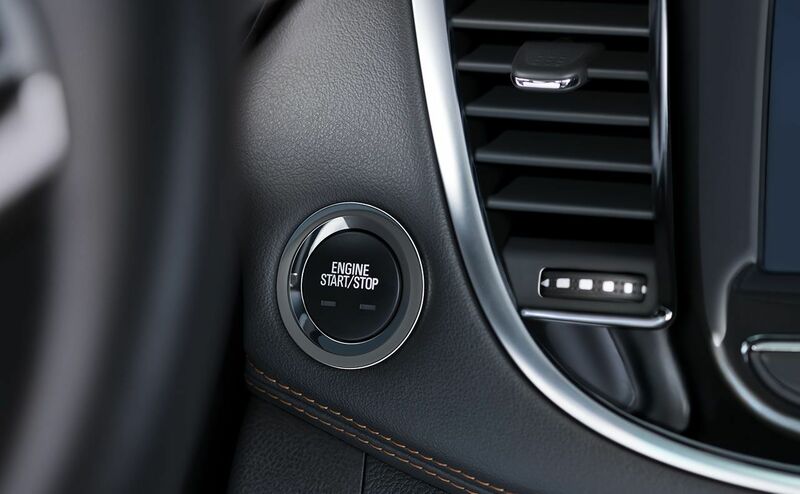 An available lane departure warning system alerts drivers who veer out of a lane if the car traveling at 35 miles per hour or above. 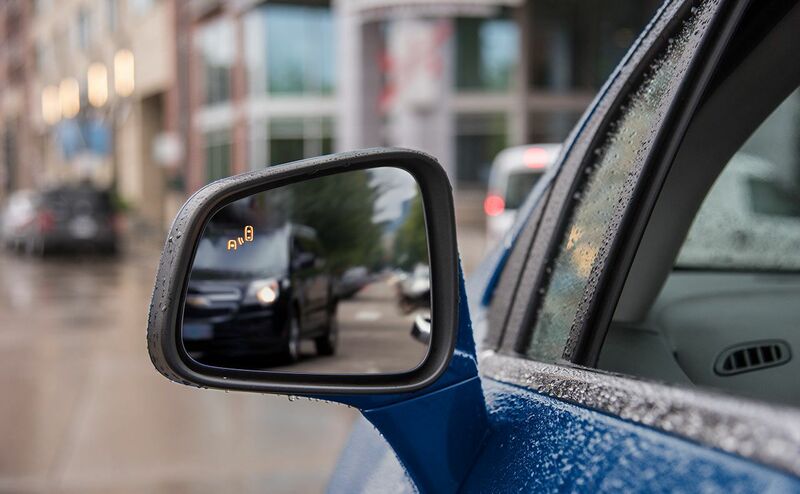 Available rear cross traffic alerts help you avoid colliding with cars approaching from behind when you have the vehicle in reverse. 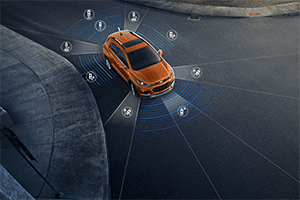 If you get too close to the car ahead of you, the available forward collision alert sounds an alarm and provides a visual alert. 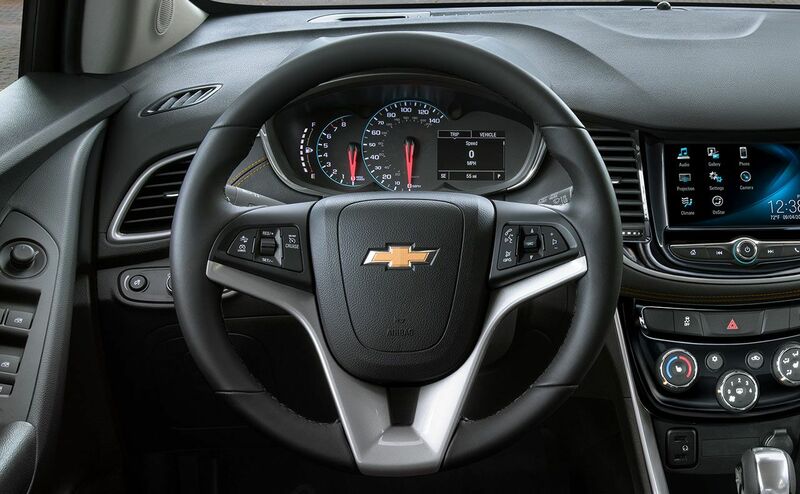 All Star Chevrolet North is proud to serve Baton Rouge, Baker and Central, LA drivers.  We invite you to visit us today or give us a call. 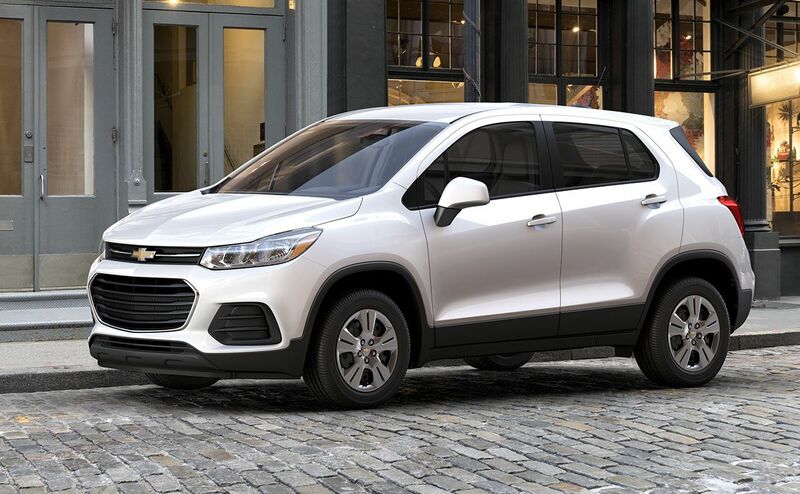 If you are awaiting the arrival of the beautiful Chevrolet Trax, we will be happy to let you know when it arrives here at All Star Chevrolet North. 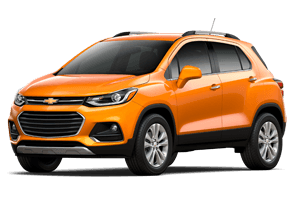 You can also take a look at any of the new Chevrolet models in our current stock right here on our website, anytime, day or night! And once you purchase your new Trax or any other Chevy vehicle, remember to visit our service center to keep it in great condition! You can book service for your car on our website via our quick service request form.